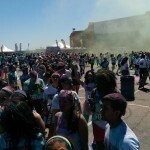 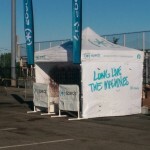 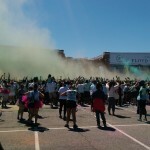 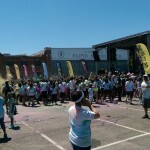 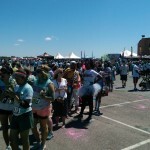 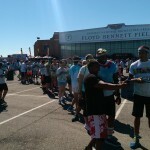 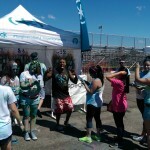 Speck made its way to New York this weekend for The Color Run in Brooklyn. 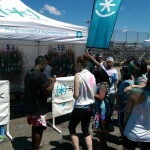 What better way to celebrate the happiest 5k on the planet than by suiting up Color Runners with military-grade protective CandyShell cases? 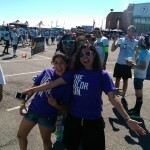 We couldn’t think of anything, either. 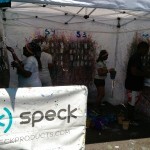 As you may have seen by now, our color-clad Speck booth was armed with paintbrushes galore so runners could splatter paint their very own customized cases to take home as a special treat. 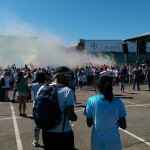 Samsung, HTC, Apple- oh yes! 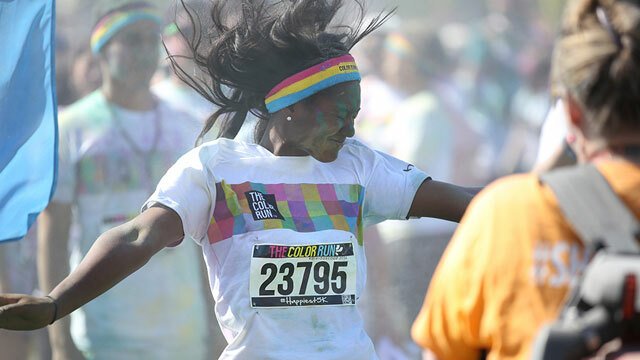 No matter what device you’ve got, we’ve got mighty slim protection to protect your gadgets so you can run colorfully, without worrying about those everyday bumps and drops. 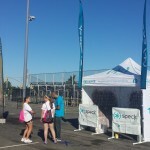 Check out what you missed this weekend, and find us in Portland (Sept 6), San Diego (Oct 11), and Miami (date TBD) next!